Portion of proceeds will go to the 100 Club of Buffalo whose mission is to “serve those who serve.” Full article here in Buffalo Rising. Have a little one that just LOVES hearing the siren of a police car and just happens to be from Buffalo? Maybe his parent is a police officer? Does he LOVE playing with cars all day long? 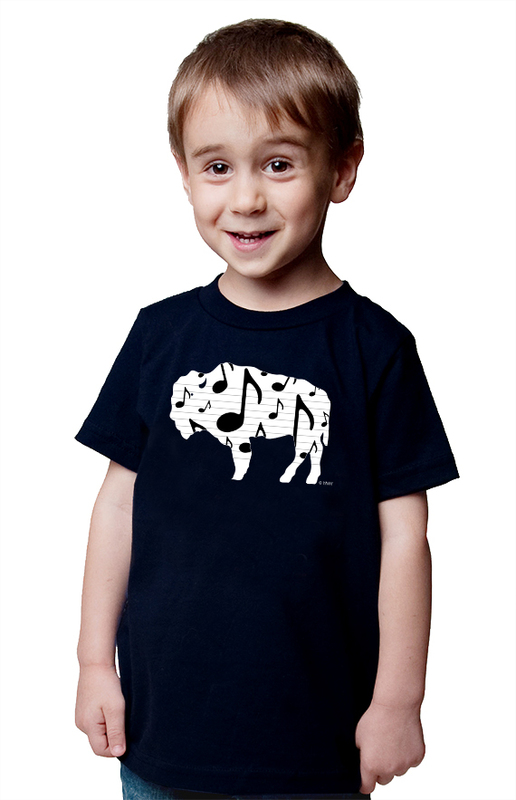 Here is the perfect t-shirt for your favorite Buffalo Hero! 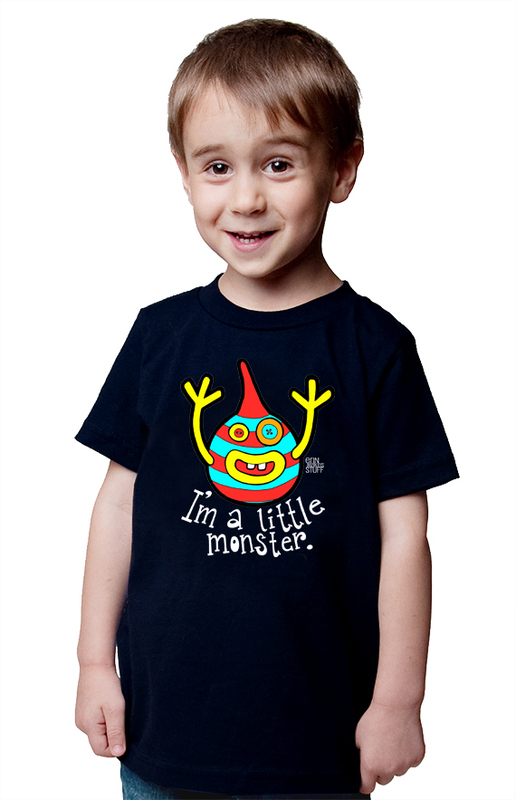 Comes in sizes 2, 4 & 6. Made of 100% cotton. Hand silk screened. Part of the First Responders Series. Find matted and framed prints in my shop. Also find matching onesies for baby brother or sister! Washing instructions are wash inside out on cold and dry on low heat or lay flat. 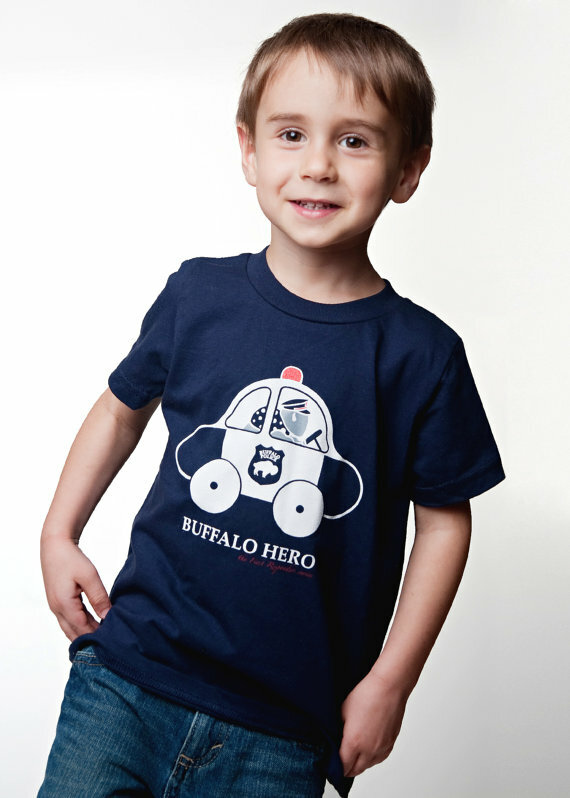 Be the first to review “Buffalo Police T-Shirt” Click here to cancel reply.